Washington, D.C. | www.adc.org | February 8, 2019- The American-Arab Anti-Discrimination Committee expresses its deepest condolences to Congresswoman Debbie Dingell and to the family and loved ones of Congressman John Dingell for their great loss. 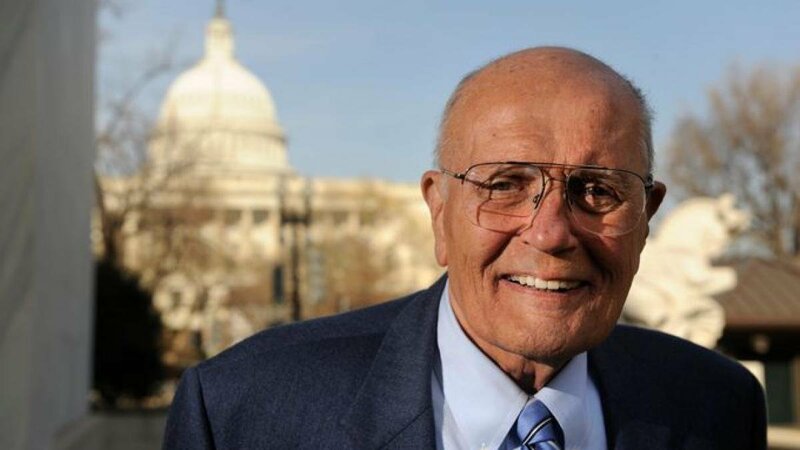 Yesterday, Congressman John Dingell, the longest-serving member of Congress, passed away in his Dearborn, Michigan home at the age of 92. As a Representative from the state of Michigan for 60 years, he dedicated his legislative career to improving the lives of the communities he served and played an exceptional role supporting the Arab-American community. We honor Congressman Dingell for his public service and for his well-known leadership on pivotal social justice issues, such as his historic vote in favor of the Civil Rights Act in 1964.